9-11: Turn that frown upside down…. Some of you may react with repulsion at the title of this post…some may think it is dishonorable to lighten up on this day of tragedy – September 11th…others may not yet be ready to let go of the pain and suffering…and those closest to the tragedy may be experiencing the trauma anew as the anniversary approaches. Many psychologists suggest its okay to start changing the way we remember 9-11. Not to forget, but to change the meaning of the remembrance. To act on what is left, not on what has been taken away. Some of us have seen this already happen around us: Look on any calendar and this Sunday you will find fairs and festivals going on- even in New York. You may have friends who are getting married on this Sunday or celebrating a birthday or anniversary with a party. Even many of the news media are turning their memories to reflect on the positive and hope of the nation. We Americans have an uncanny and admirable ability to do this- turn tragedy into hope. Its the backbone of this great nation. The American Psychological Association has produced a great video helping turn our tradition of remembering to more healthy activities. Meditate and pray: Prayer and meditation have been shown to have a tremendous healing affect on those who engage in this activity. Promote unity: Remember the feeling of oneness and brotherhood that grew during those awful weeks after the 9-11 event? Capture that once again in your life, through your own expression and through organizational activities. Celebrate: Embrace the joy that comes from knowing we have, as a people, overcome such a great calamity and have won the battle to remain human and whole through it all. Sometimes the worse that can happen cannot be imagined and gratefully is never revealed. However you choose to spend 9-11, know that what was taken from those 3000 people during that horrific attack, remains for us – Life. Celebrate your life through gratitude and through honoring the life of others. 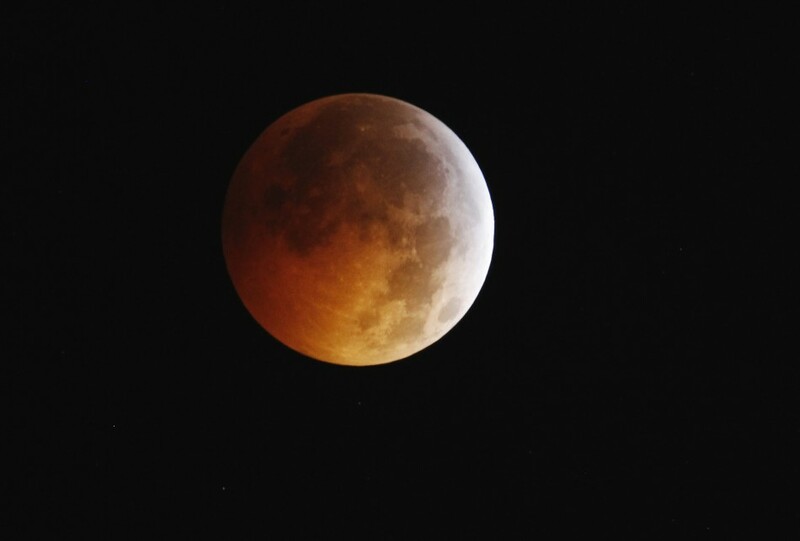 Just because we can’t see it, doesn’t mean it isn’t happening….. LUNAR ECLIPSE June 15th. Coming Up JUNE 15th- TOTAL LUNAR ECLIPSE. Visible from Africa, Central Asia, South America and Europe. Wait? Not America? Never mind…. The upcoming total lunar eclipse will happen on June 15, 2011. The Moon will pass directly through the center of the Earth’s shadow cone. The next such visible event won’t happen until 2018. But we wont see it in the states. Doesn’t mean it isn’t happening. Measuring the actions of nonprofit work is a little of the same, wouldn’t you say? Being told things are happening doesn’t quite seem enough. We don’t quite believe things are moving, actions are progressing, outcomes are achieved, unless we actually see it. You’d think we all were from Missouri (with respect to our dear friends down south). Measuring is a good thing and necessary to establish credibility, check up on progress and ensure that, indeed, we are doing the right things. But too much attention on measuring- too rigid a program for actions and outcomes aligning- eliminates the human aspect of what we do in the nonprofit world. Scientifically calculating and demanding observational documentation of every aspect of our work, blocks out that measure of creativity, intuition, innovation, pivoting, iterating which is based on rationale and observations in real time, that comes from being in the field and experiencing the work “mano a mano”. The human frame of personalization, being present and experiencing the process. Too much measuring makes doubters of us all. A healthy state of balance in measured progress, as well as a good faith belief that – even though we can’t see it- things are happening. Let our ancestors tell us- Only time and hindsight can tell. This weeks theme: New Philanthropists and Nonprofit Leaders- what’s the mix? Care2 be a B Corp? This great website site project, Care2 , helps you to be active in your desire to make a difference in your home, your community or global society. It’s uniquely structured a lot like a Moroccan bazaar: A little bit of everything for everybody. You could focus on promoting a cause that you are passionate about to your friends, your soon to be friends or other members. Members and others can search causes categorically or you can customize your causes specific to your interests, creating a ‘home page’ of causes or requesting a newsletter to be designed for you with information on just those causes you follow. Members can also take a more personalized approach, finding valuable information on their health issues, ways to live a greener lifestyle, parenting, spirituality and conscious consumerism. My favorite part of the website is the petition page. Members can set up fundraising, advocacy or cause promotion pages that activate members and friends to support their movement. Here one can also post news stories about their cause, write blog entries specific to their causes mission, or join/start groups supporting their efforts. Care2 also has a social networking page devoted to friends, status feeds, e-cards, and other group minded activities. And if that wasn’t enough, Care2 also has a special “deals” page, taking advantage of Groupon, Living Social and other marketing networks, offering socially conscious deals on products, and services. And all of this is wrapped up in something called Butterfly rewards, which members can earn through their site interaction activities and redeem (give to) good causes online. 1. Take and pass the B Impact Ratings System (Found on their website). This sets a benchmark for social and environmental impact for good companies. 2. Adopt the B Corporation Legal Framework to bake the mission of the company into its legal DNA. 3. Sign a Term Sheet that makes your certification official. Kind of like the “Good Housekeeping Seal of Approval” Or the UL Certification, the B Corp organization is hoping to create a select rating and approval system to help consumers decide which companies are focusing on social good. According to the B Corp website, only one company in Connecticut has sought or received certification. Care2 become a B Corp?